Observation of the sky and the stars needs a lot of patience and also a minimum knowledge of the astral alphabet and the map of the sky. When you know its geography, you may start locating the stars, the planets, some nebula and even galaxies. Second condition: a clean sky free from artificial lights. The Southern Hemisphere is featured by a great visibility of the constellations (88 in total). Argentina has a territory big and virgin enough for a quiet observation and under the best conditions. The blue objects are inverted with respect to the Northern Hemisphere and you should not forget to turn around the map if it was printed in the Northern Hemisphere. The most northern constellations, such as the Great Bear, are obviously invisible. 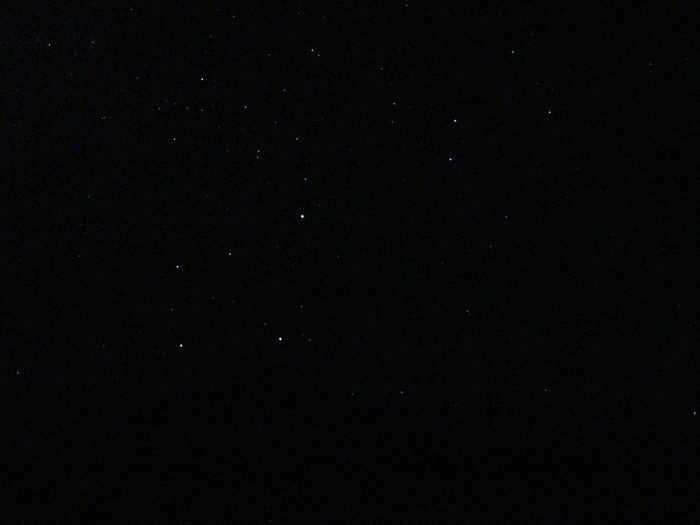 Canopus and the Southern Cross are good references for the South Pole in the Southern sky. 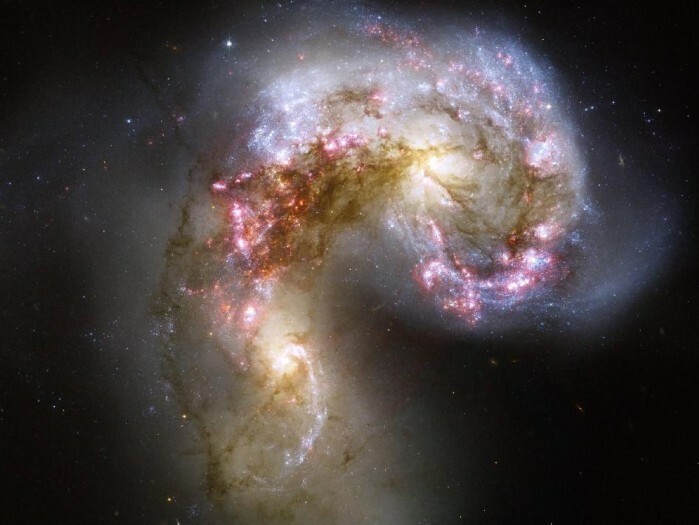 Other typically southern constellations are the Southern Fish, the Ship’s Kee, the Peacock, the Clock, the Fenix… You may also easily observe the Magellan’s Clouds, some midget galaxies near the Milky Way. You may see the brightest blue objects without need of a telescope, that is, the Milky Way, some constellations, Mercury, Venus, Mars or Jupiter, the Moon and shooting stars. 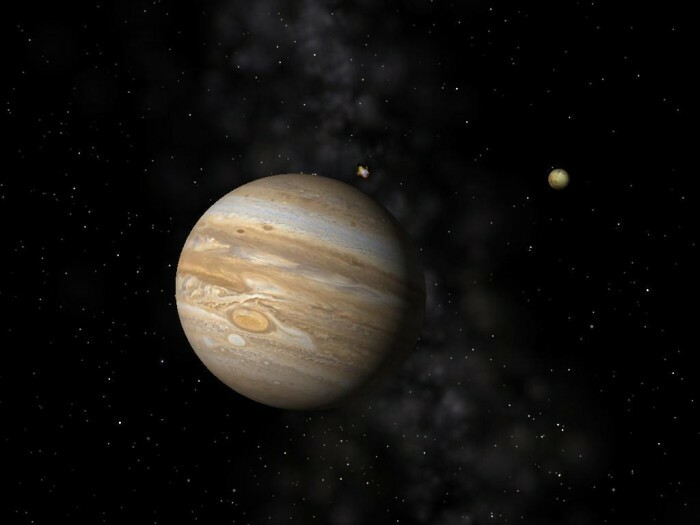 With a pair of binoculars you may be able to see some cumulus clouds or stars, the satellites of Jupiter and even Uranus… With the sole condition of knowing how to locate them in the sky, you may use a small telescope to see Neptune and Pluto. 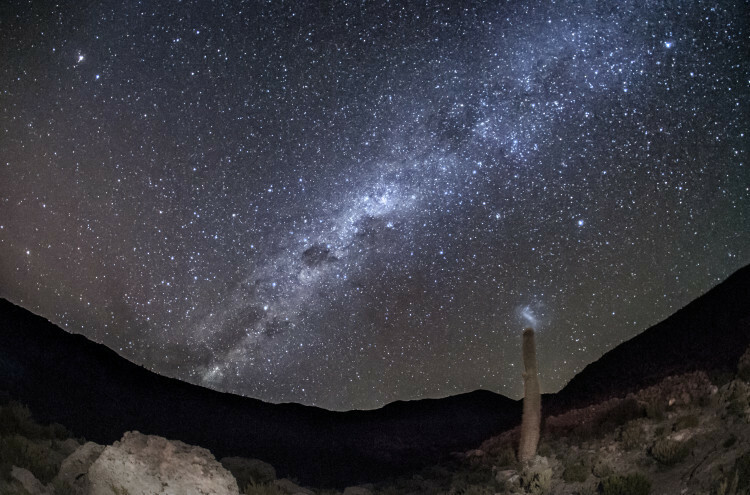 Amateurs who visit the beautiful regions of El Leoncito Park in the province of San Juan or Córdoba may stop in the observatories, open to the public, or just to contemplate the southern sky at nightfall.